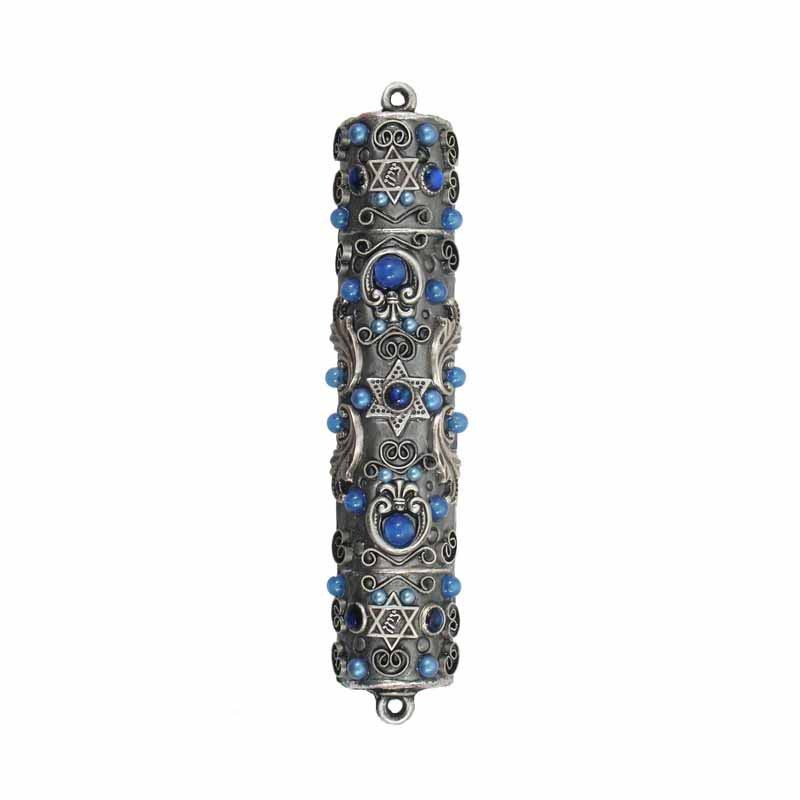 Deep blue beads and silver enamel give this Mezuzah a somber and masculine air. 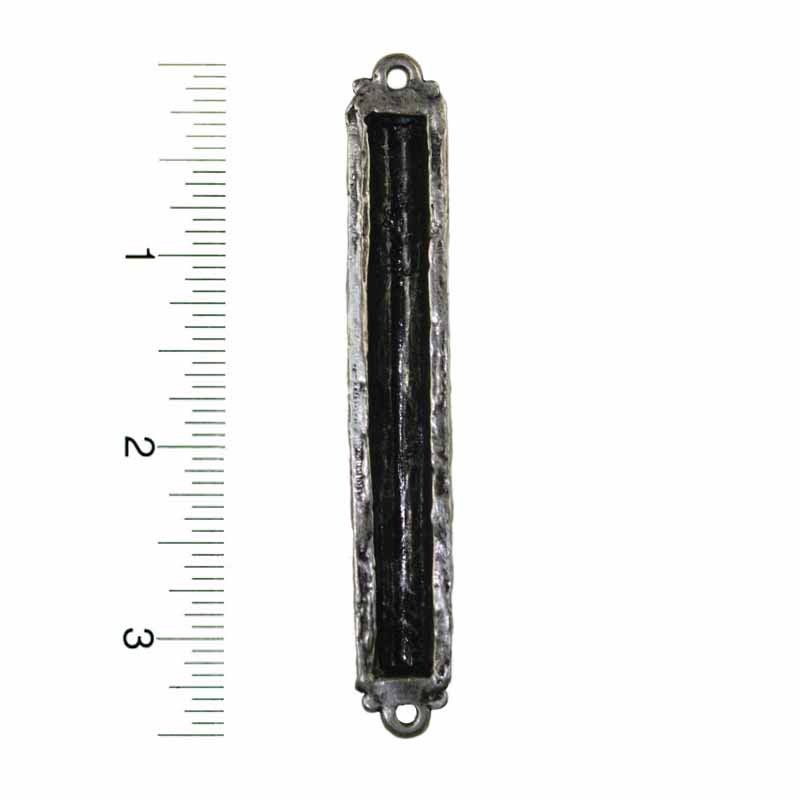 This timeless and sophisticated piece would be great adorning an office door or in any professional environment. A versatile piece that can bless your home or work space for years to come.